The Sense 55 is an extraordinary cruising yacht that delivers performance and comfort second to none. The generous beam and hard chine hull design create a low-heel angle guaranteeing exceptional seaworthiness and impressive speeds. 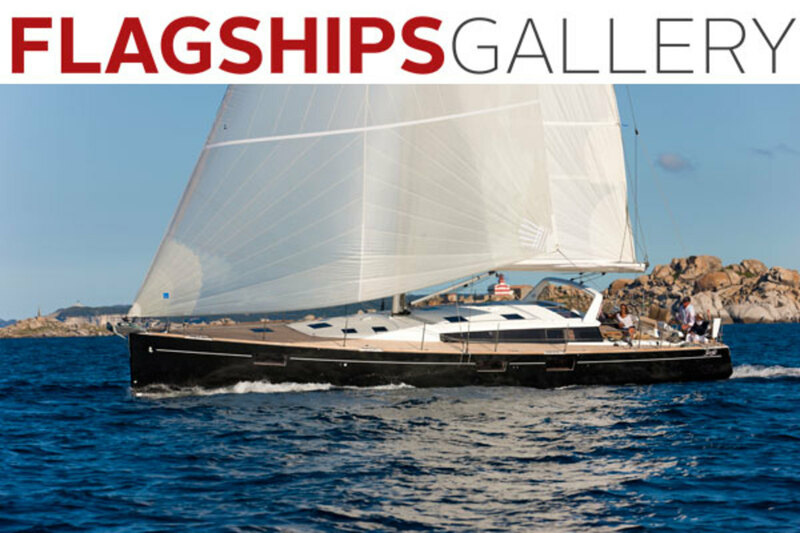 The Sense 55 is an extraordinary cruising yacht that delivers performance and comfort second to none. The generous beam and hard chine hull design create a low-heel angle guaranteeing exceptional seaworthiness and impressive speeds. The fixed mainsail arch provides better sheeting angle, more balanced sail plan and easy dodger attachment. Beneteau’s patented Dock & Go joystick docking system makes maneuvering in tight spaces child’s play. The Sense range elevates the experience of living on board. 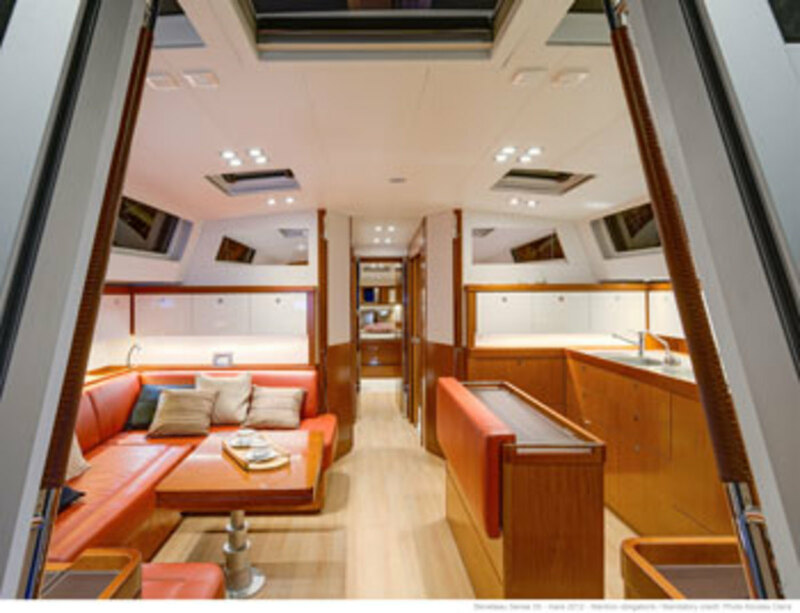 A monohull with a multihull feel, the Sense offers large, bright and open living areas. Her expansive, ergonomic cockpit makes entertaining and enjoying the outdoors effortless. Beneteau’s no-compromise build quality, unmatched luxury and millions of trouble-free cruising miles make it the choice of serious sailors around the world. Discover the new standard in handling, space, and comfort. Visit beneteauUSA.com to find a dealer near you.